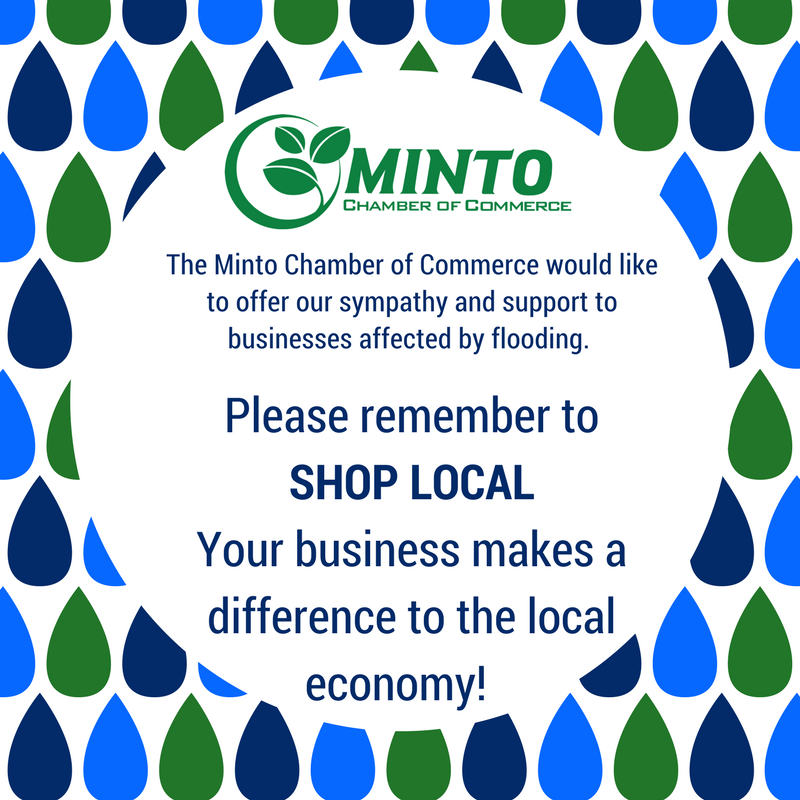 The Minto Chamber of Commerce would like to offer our sympathy & support to businesses affected by flooding. Please remember to shop local! Your business make a difference to the local economy!